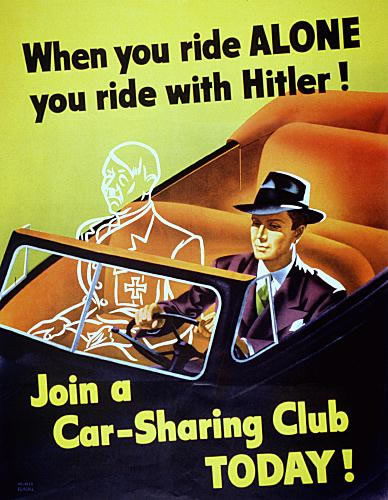 This is a poster advocating ride-sharing from World War II. Join a car-sharing club today! Is it just me, or does this poster seem a bit… overdramatic? I mean, it was definitely a worthwhile thing to get people to think about and do during the war, but doesn’t the phantom Hitler seem a bit much? It just seems like the issue could have been portrayed seriously, simply and memorably in a more positive (maybe less scary) way. Maybe showing that car-sharing helps keep troops fighting or something. The ad is right, it’s the girls who aren’t rich and famous who really have a hard time when they get pregnant young. The problem is that the girl in the ad doesn’t have that problem – she is rich and famous. And the people in the other ads aren’t even teen moms. They may be famous faces that get attention, but they seem kind of out of place in the ads! If Candie’s wanted to use faces girls would recognize but made sense, why not try Ellen Page, who at least played at pregnant teenager? Or the girls from the popular reality shows about teen pregnancy who actually are pregnant teenagers? Or better yet, why not give up the famous faces idea and use real teen moms who have real stories to tell? While I can appreciate what this campaign is trying it do, it feels disingenuous to me. The pieces of the ads don’t fit together and that makes me wonder how actually committed to the message they are, or if they just want to make sure people notice the ads. They could make ads that are just as pretty and glossy with regular girls as they can with photos of celebrities. And they might find that they would be more effective that way. These are two public service announcements by the cast of the Star Wars movies. I know the second one is from 1979 and I’m guessing that the first one is from around the same time. I think that the first ad is far more effective than the second, since it does more than just give us a slogan, but they both made me laugh. How does a droid smoke anyway? And aren’t they piloting or flying, not driving? Regardless, I think these are pretty good uses of the Star Wars IP. I especially like the little postscript at the end of the first ad where C3pO is wondering if he has a heart. It was sweet and very in character (it also reminded me of the Tin Woodman of Oz, which made me smile). What do you think of these ads? Would they make you decide not to smoke or drive drunk? Would you at least remember them? 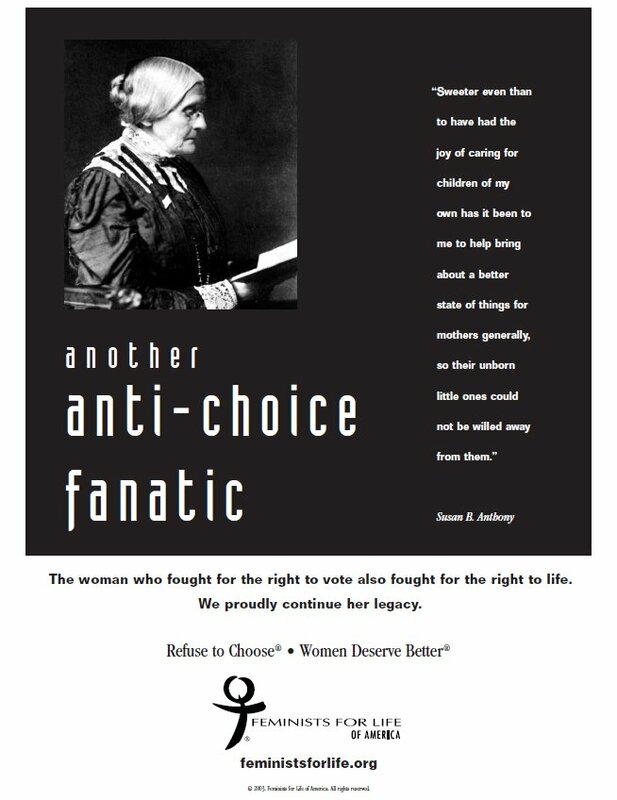 This is an ad for Pathfinder, a charitable organization that works to improve women’s access to birth control around the world. 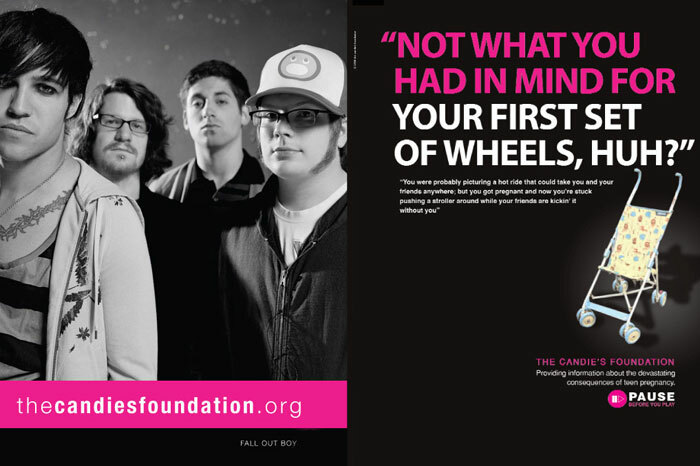 What I find particularly interesting about this ad is the two ways that the image can be read. Obviously, it is a woman’s hand with fingers crossed. The obvious meaning is that she’s hoping for something (in this case, presumably that she won’t get pregnant). The second way it could be seen however is that she’s evoking crossed legs – the way young girls are often taught to stay virginal, regardless of how practical the advice actually is. Truthfully, the crossed-legs method is probably a more reliable method of birth control than the crossed fingers, but for many women it’s not as achievable. 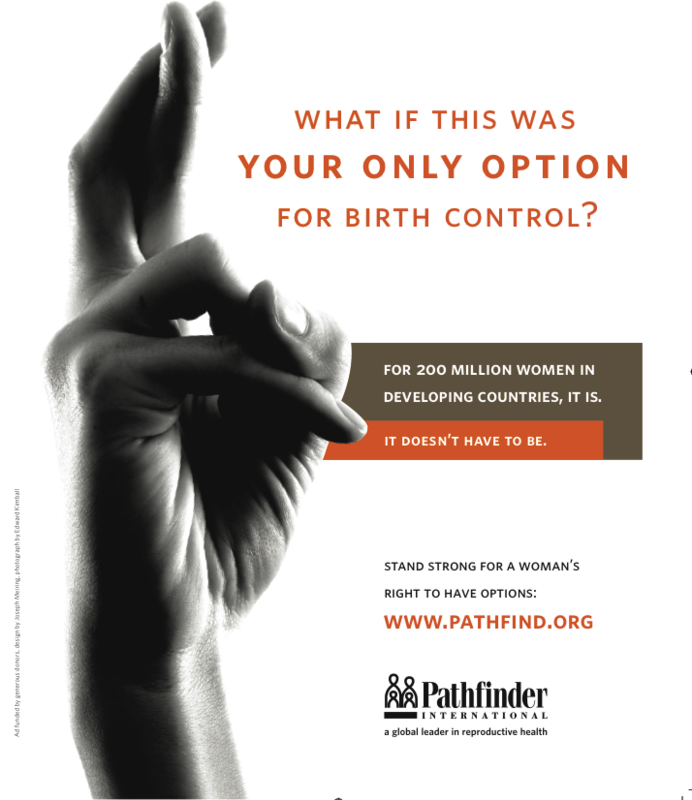 Pathfinder is suggesting that those women need better options. 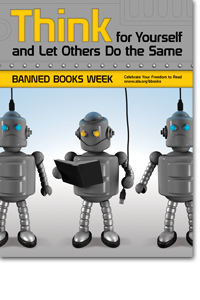 I actually think that this image works really well for the message they are trying to convey. This is one of those issues where a print ad isn’t going to convince the people who aren’t already convinced, so you really just need an evocative ad to catch the attention of the people who are and encourage them to take action. This is an evocative ad and has a good chance of doing that, so I think it works. Global Warming Undo It: For the Baby! 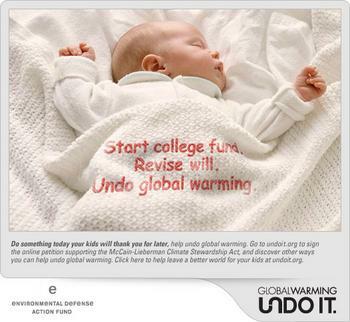 This is an ad from the Environmental Defense Action Fund as part of their Global Warming Undo It campaign. 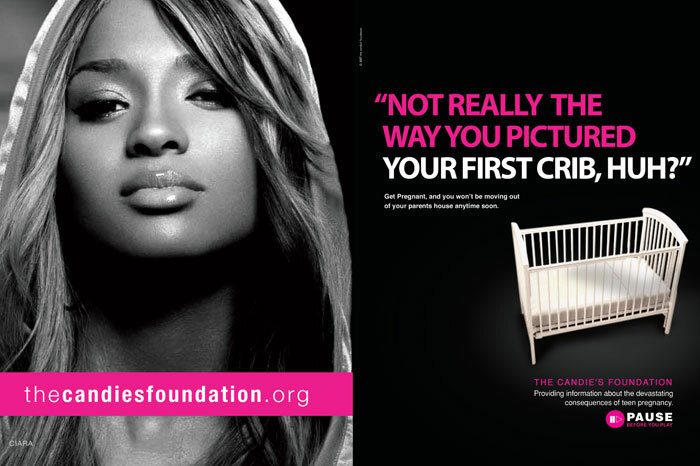 This ad is blatantly playing on the “aw” factor as well as the protective urges many people feel when they see babies. They want you, the viewer, to want to protect this baby and ensure it’s future is perfect. The idea is that people don’t care enough about global warming because they think it won’t affect them in their lifetimes, but they might care about how it will affect someone they care about who will be around longer than them and will feel the affects. While this is about the cheapest shot they could have taken for many people, it works. It reminds people that the future matters, even if we won’t be here to see it. This may not be how I would wish they would advertise their cause, but it is an effective way to do it, and it’s not particularly offensive. And the baby is cute.